At Stanhope Park Veterinary Hospital we are committed to being at the forefront of modern veterinary science, enabling our team of experienced vets to care for your beloved pet using the most up-to-date and effective treatments. However, providing your pet with all the treatments they require to live a long, healthy and happy life can be expensive and you could find the bills mounting up. 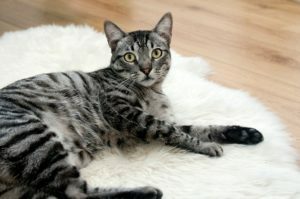 We aim to provide your pet with the highest quality of treatment at sensible and affordable prices. At Stanhope Park Veterinary Hospital we can offer you an affordable solution to your pet’s problems. The Healthy Pets Plan is a tailor made plan for your cat, dog or rabbit, which allows you to spread the cost of your pet’s treatments over 12 months, in easy monthly instalments. It also gives you a discount of at least £38 per year. The plan covers the cost of treatments like vaccinations, flea treatments, and worm treatments, including a 6 monthly health check for your dog or cat to help keep them in tip top condition. The plan also has discounts off certain products purchased at the practice as well as off neutering, blood tests and X-rays. The rabbit plan covers vaccination against myxomatosis and Rabbit Haemorrhagic Disease. They also receive worm treatments, two 6 monthly health checks and Rearguard, a treatment for fly strike. The Healthy Pets Plan is an ideal way to manage the cost of your pet’s health care whilst ensuring your beloved animal receives everything they need to live a long, healthy and happy life. Which of these is the right plan for you? At Stanhope Park Vets we want your puppy to have the best start in life to enable him to get out there and enjoy as many experiences and activities as possible. This includes disease prevention, parasite control, and microchipping (by experienced hands), as well as lots of information from our experienced staff about training and socialisation so you will have a happy, well educated, well trained dog. View our Puppy’s First Vaccination Packages here. At Stanhope Park Vets we want your kitten to have the best start in life to enable her to get out there and enjoy as many experiences and activities as possible. This includes disease prevention, parasite control, and microchipping (by experienced hands), as well as lots of information from our experienced staff about nutrition, training and behavioural issues. View our Kitten’s First Vaccination Packages here. At Stanhope Park Vets we want your bunny to have the best start in life to enable them to get outside safely and enjoy a natural lifestyle full of activity. This includes disease prevention, microchipping (by experienced hands), and an insurance cover-note, as well as lots of information from our experienced staff about correct nutrition, husbandry and well-being. 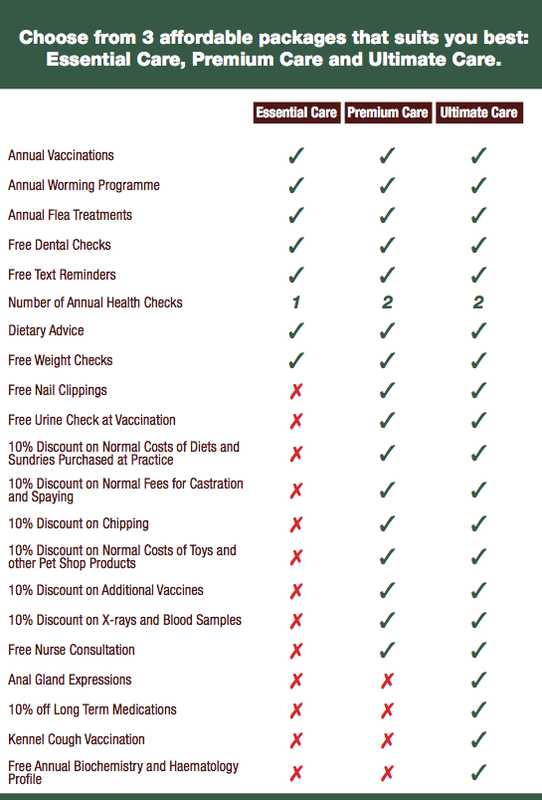 View our Rabbit’s First Vaccination Packages here. For more information on our Healthy Pets Plan, or to speak to a member of our veterinary team, please call 01325 380111 or email Stanhope Park Veterinary Hospital at info@stanhope-vet.co.uk.